Real Madrid goalkeeper is expected to start training in a month. The shot-stopper of the capital club Iker Casillas who sustained hand injury in January claims that his recovery is progressing. “I have a month to go. Things are really looking up. My doctor expects me to be back in another four weeks. I’m doing active exercise and I can move my finger now,” stated the captain of the running Spanish champions. 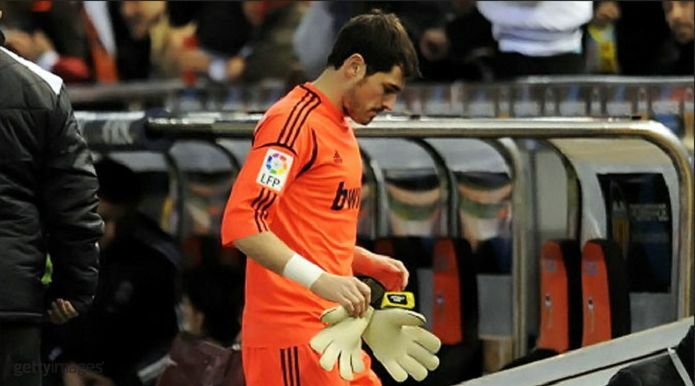 The player fractured a bone in his hand during Copa del Rey fixture against Valencia.